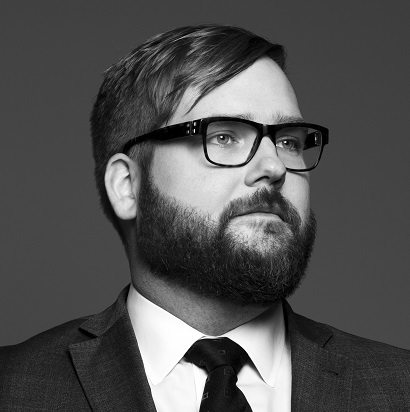 Paul-Erik joined Lenczner Slaght after clerking for the Supreme Court of Canada and has rapidly built a diverse civil and commercial litigation practice in class actions, employment cases, competition law and professional liability matters, as well as several serious criminal cases. He volunteers with Law Help Ontario in the Ontario Superior Court and the Ontario Court of Appeal, helping self-represented individuals to advance their positions. Paul-Erik is an active member of the Estonian community in Toronto, providing pro bono legal services and volunteering at charitable events. Paul-Erik's career to date reflects what the firm asks of its younger lawyers and the exposure they receive at Lenczner Slaght, says the firm's managing partner, Peter Griffin. "Paul-Erik epitomizes the drive and determination we find in our associates. In only four years of practice, he has appeared before all levels of court, right up to the Supreme Court of Canada. Our clients need and expect this ability. We take our training responsibilities very seriously, preparing our young lawyers for a lifetime of advocacy, on their feet in court where it matters. We congratulate Paul-Erik on winning the Precedent Setter Award." The Precedent Setter Awards recognize Ontario lawyers who have shown excellence and leadership in their practices and their communities, during their first 10 years of practice. Sponsored by Precedent, the magazine for young lawyers, the awards seek to recognize lawyers who reflect the diversity of the profession. Nominations come from members of the legal community who have worked closely with the nominees and are judged by a panel of leading lawyers who represent the diversity of the profession.